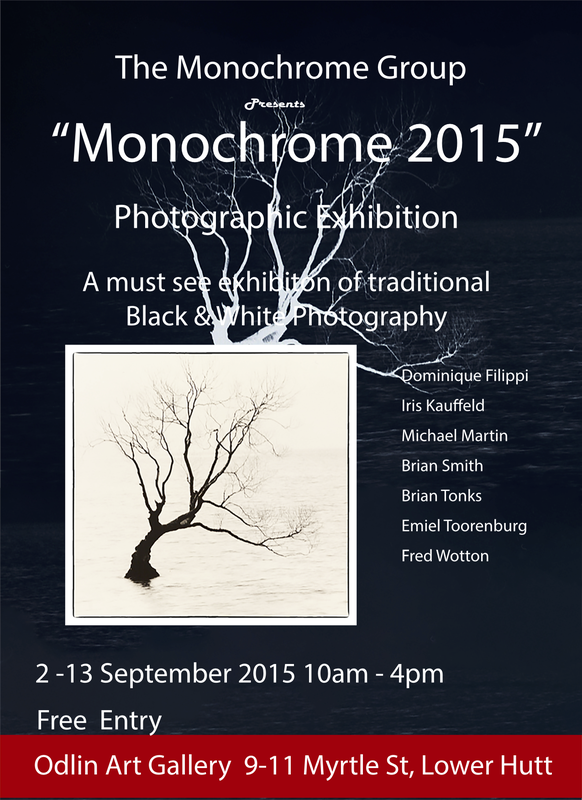 Mike Martin from KCPS, and Fred Wotton who will be our judge for the Spring Salon, are just two of the excellent monochrome photographers who will be exhibiting in “Monochrome 2015”. This runs from 2—13 September at the Odlin Gallery, 9-11 Myrtle Street, Lower Hutt. Open from 10:00 am — 4:00 pm daily.